Wired Productions and developer Caged Element have announced that the futuristic combat racer GRIP is coming to Nintendo Switch in 2018. 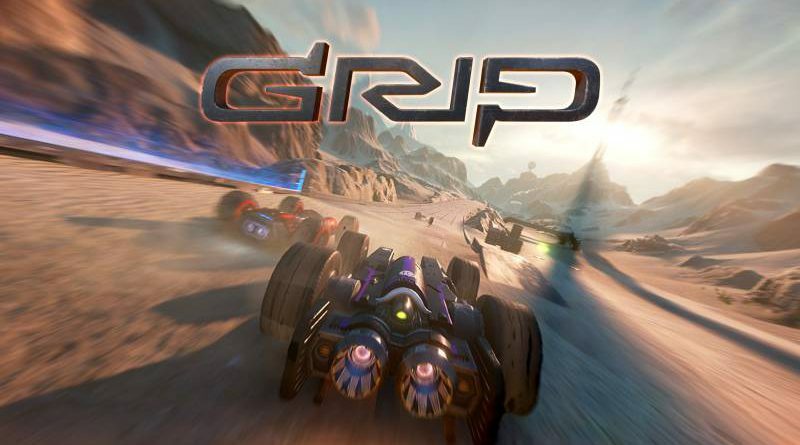 Developed with Unreal Engine 4, GRIP was inspired by the Rollcage games of the late 90’s and promises the fastest, most competitive racing experience ever. GRIP will feature online and offline modes as well as split screen racing and tournaments. GRIP will make its US debut this week at the Game Developers Conference 2018 in San Francisco and will be available for consumers to get hands on for the first time at PAX East and EGX Rezzed 2018. GRIP is currently available in early access on Steam.